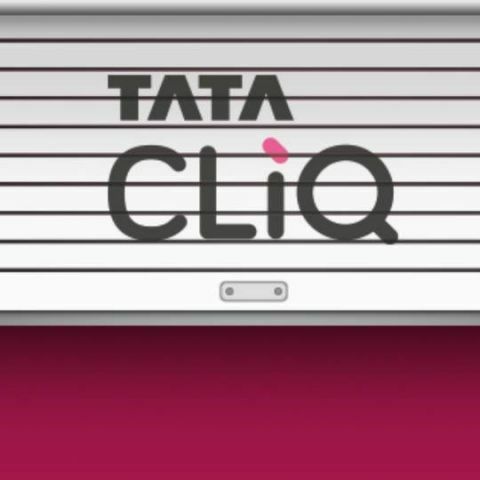 Tata Unistore, a business venture by the Tata Group has announced the launch of its new e-commerce platform called Tata CLiQ. It will provide an omni-channel shopping experience by offering services through its online platform as well as its brick-and-mortar stores. Tata CLiQ will be officially released on May 27, 2016 as a website, mobile site and mobile app for Android and iOS. Initially, the platform will offer apparel, electronics and footwear, and is planning on expanding into various other categories later. It is worth mentioning that the Tata conglomerate has its presence in the retail sector through its arms Trent and Infiniti Retail. Trent operates Westside and Landmark chain of stores, and Infiniti Retail operates Croma. Titan watches and the Titan perfume range are also a part of its portfolio and we can expect to see all these brands on CLiQ. It is interesting to note that, Indian business conglomerates are jumping onto the e-commerce bandwagon. Online fashion retail platforms, abof.com by Aditya Birla Group and Ajio by Reliance were also launched over the past six months. It will be interesting to see how the likes of Flipkart, Snapdeal and Amazon fair against India's homegrown brands.